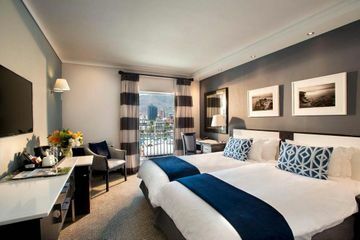 In one of Cape Town's trendiest and most popular locations, the Commodore hotel offers guests good facilities and great service. 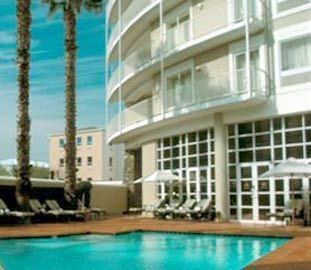 The swimming pool and terraced area is an excellent place to relax whilst the small gym is good for those looking to do some exercise. 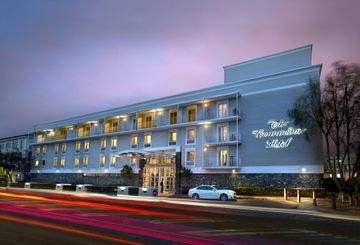 The hotel also has a cocktail bar and offers guests on-site parking. 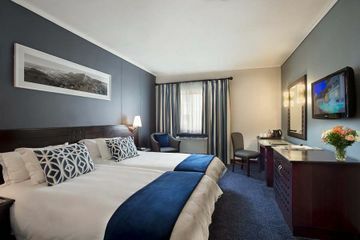 The hotel provides a transit lounge for guests with very early check-ins. 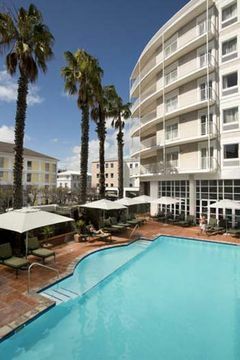 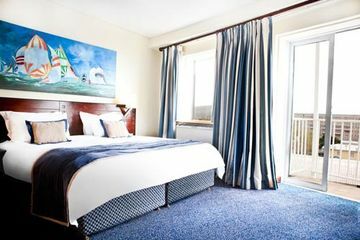 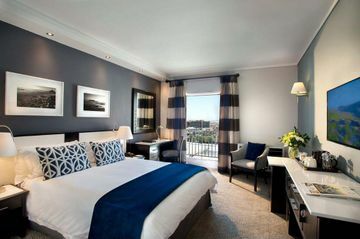 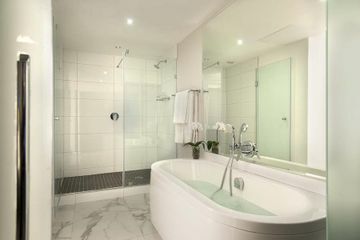 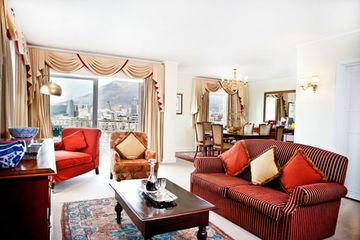 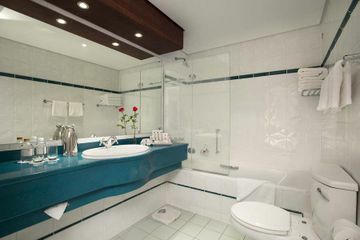 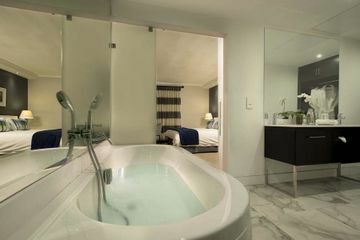 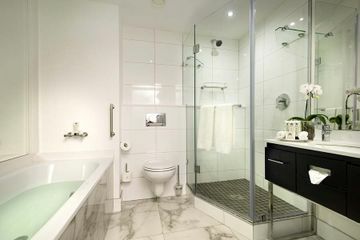 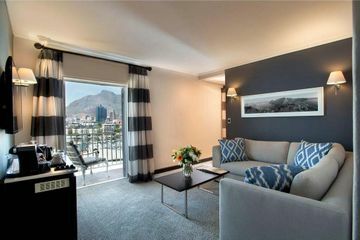 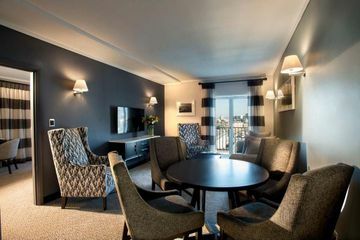 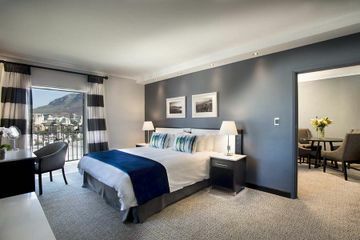 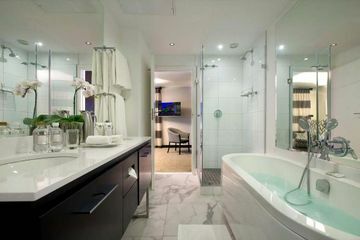 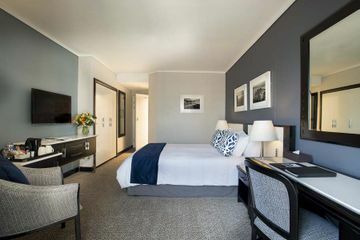 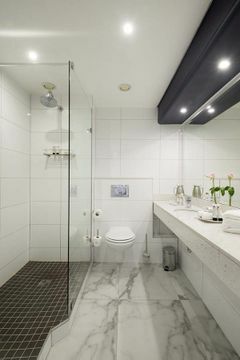 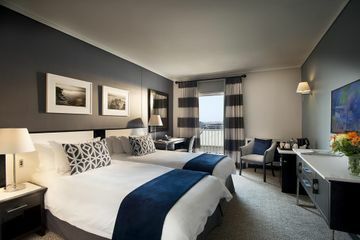 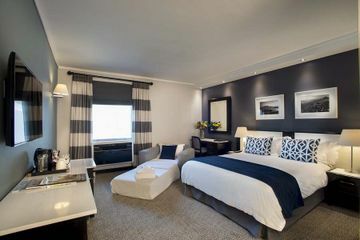 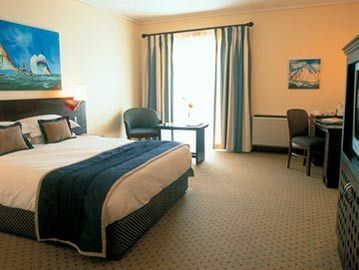 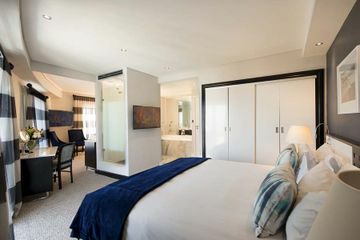 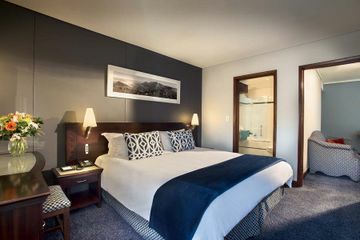 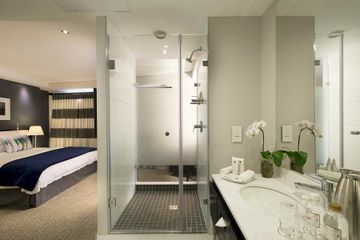 (AHJ 0708) Location On Portswood Road in the heart of Cape Town's famous Waterfront, the Commodore Hotel is just a 2-minute walk from the shops, restaurants and bars of the waterfont's main building. 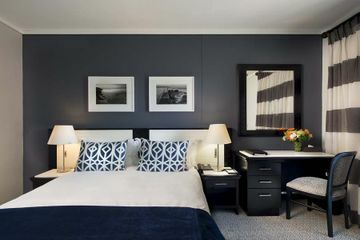 It is also within walking distance of Cape Town's vibrant centre and well-located for those wanting to be in the middle of the city's best tourist attractions. 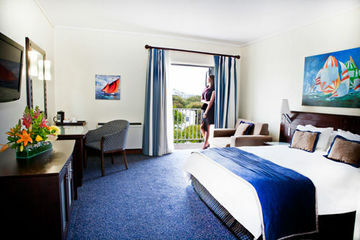 Just 22kms from the international airport. 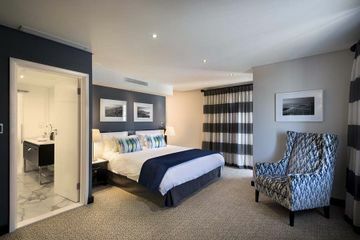 Distance 3 kms to city centre 22 kms to the nearest airport (cape town international airport) 5 km to the nearest station (cape town) 2 minute walk to the nearest bus stop Rooms These medium-sized rooms are pleasant with carpeted floors, soft furnishings and a table and chairs for guests' use. 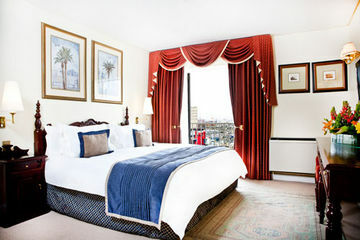 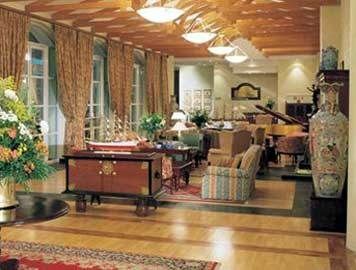 All of the rooms have big windows, giving the rooms a bright feel to them. 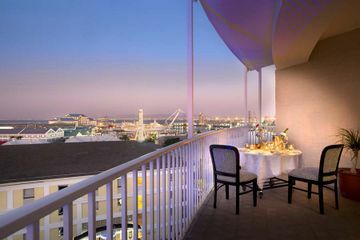 Restaurant Guests can enjoy fine cuisine on the terrace overlooking the pool or in the more elegant 'Clipper' restaurant, with its nautical theme and attentive waiters dressed as sailors. 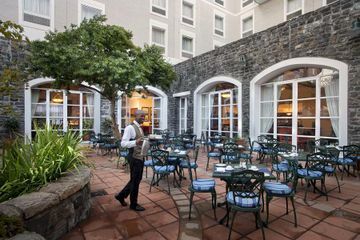 The restaurant offers an excellent choice of seafood fresh from the Atlantic Ocean, as well as a wide range of South African wines. 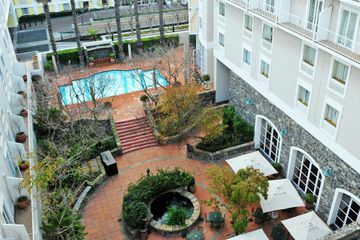 Exterior A modern 4-storey apartment block. 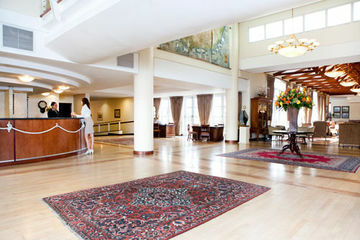 Lobby A large open plan bright reception area with lightwood flooring and a nautical theme throughout the lobby. 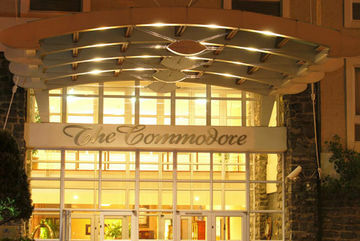 The hotel has managed to mix both modern and traditional tastes to create a very welcoming hotel entrance.